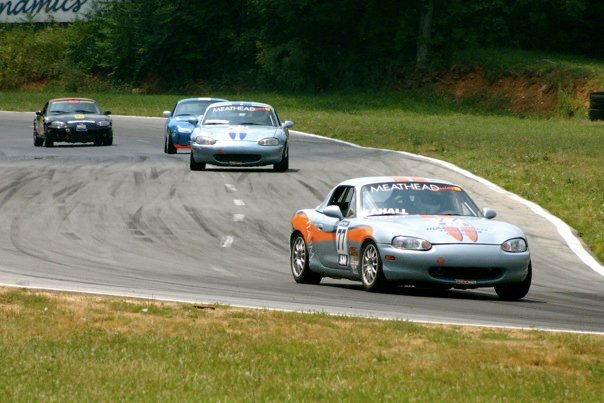 The Mid-Atlantic Road Racing Series (MARRS) held its fifth regional SCCA Club Racing event of the year on Saturday June 26th and Sunday June 27th at Summit Point Raceway in West Virginia. On the Friday practice session, Ted set a personal best for the Summit Point Main track with a 1:30.361 (video). His brakes gave out in the final practice session and braided brake lines were installed.